In order to become a patient, please fill out the information below and upload the necessary documentation. A Quality DME team member will contact you within the next business day. We will initiate contact with your insurance company to verify eligibility and benefits, and start any necessary authorizations. Once the insurance authorization is complete, we will contact you to schedule your equipment to be delivered. Would you like to add a Secondary Insurance? A copy of a prescription from your physician. In addition to your name and the requested equipment, it must include diagnosis and length of need. Must be signed by a physician. 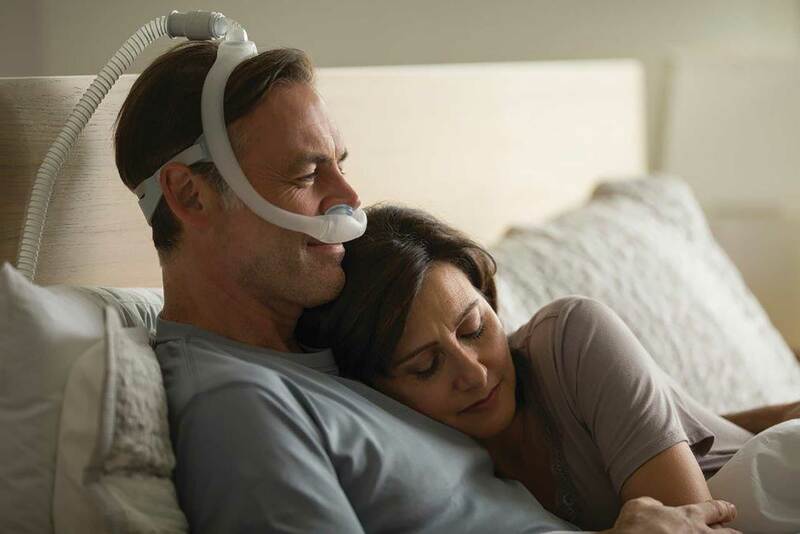 A copy of your original sleep study which diagnosed your sleep apnea. It may have been in a diagnostic facility, or a home sleep test (HST). Must be signed by a physician. A copy of your titration sleep study report done in a diagnostic facility. Not all patients will have a titration. Must be signed by a physician.